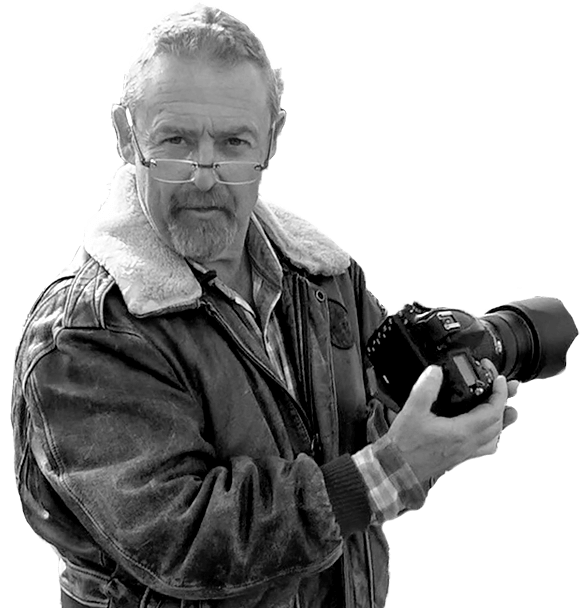 Amateur photographers might want to consider using black and white images as their medium for a while in order to explore the alternative range of effects that the method can create. Yorkshire Monochrome Group have championed black and white images, as they explained to Stephen McClarence of the Yorkshire Post. “Black and white is a step away from reality. It stops colour getting in the way and if you think of the most famous photographs, most will probably be in black and white,” said Andrew Rothery from Halifax. The group of around 50 photographers meet once a month to listen to guest speakers and discuss their methods and work. The majority have started using digital cameras as the technology becomes increasingly accessible. While this appears to have increased the membership of amateur photography groups such as this one, the majority of the Yorkshire photographers claim to prefer films and printing paper when developing their images. There are of course a huge variety of options available to photographers in terms of style, but black and white, far from being a dying art, is still a popular alternative for those looking to create artistic and memorable images.